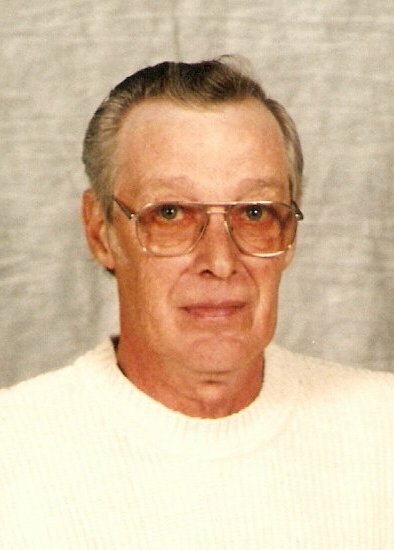 Obituary for Arthur Lynn Hartle | McCombs Funeral Home Inc.
Arthur Lynn “Art” Hartle, age 73, of Millersville passed away Friday, January 25, 2019 at his home. He was born January 6, 1946, in Cape Girardeau, son of Hubert F. and Dessie M. Seabaugh Hartle. He and Mary “Cathy” Cotner were married December 10, 1971. Art attended Jackson High School. He was inducted into the U.S. Army in 1965 and was honorably discharged in 1971. He worked for L.D. Seabaugh Construction Company and later owned and operated a construction company for several years. He was a member of the Altenthal Joerns American Legion Post 158 in Jackson, was an avid St. Louis Cardinals and NASCAR fan. Art was always busy; if he wasn’t working, he enjoyed tinkering with his tractors. He kept everything he owned looking clean and immaculate. Loving survivors include his wife of 47 years, Mary “Cathy”, of Millersville; a son, Roger Hartle of Millersville; a daughter, Kandy Sue (Jerry) King of Frohna, Missouri; three stepchildren, Shannon (Lucrescia) Adams, Tim Adams, Rhonda (Shane) Elliott, all of Jackson; eight grandchildren; 11 great-grandchildren and a brother, A.R. (Lula) Hartle of Kentucky Lake, Kentucky. He was preceded in death by his parents, four siblings, Jay Hartle, Vesta Mae Bollinger, Alene Proctor and Rose Seabaugh and a step-daughter, Penny Rodgers. The visitation will be from 3-6 p.m. on Sunday, January 27, 2019 at McCombs Funeral Home and Cremation Center in Jackson with an American Legion Service to be held at 6 p.m. The funeral service will be at 11 a.m. on Monday, January 28, 2019 at the funeral home, with the Rev. Jim Matthews officiating. Interment will be in Russell Heights Cemetery in Jackson, with full military honors. The family suggests that contributions be made to St. Jude Children’s Hospital.